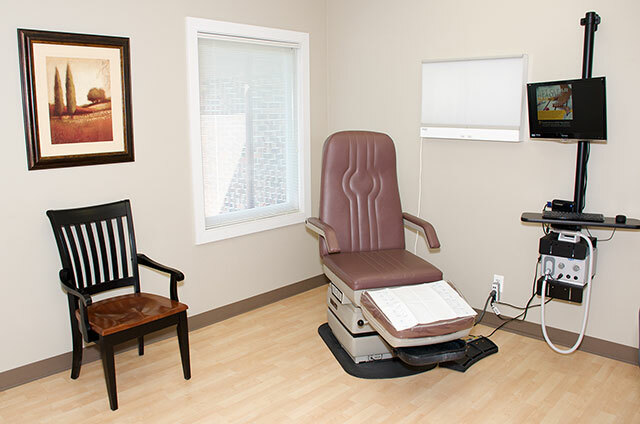 Our state of the art Barrington office is here to serve all of your family’s footcare needs. 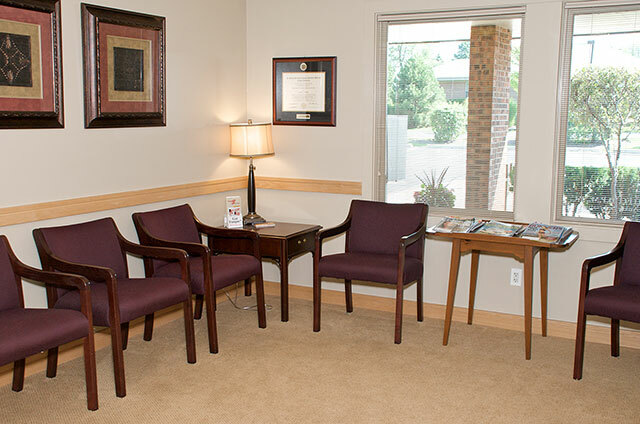 We work with our patients to determine the best methods to help your feet become healthy and pain-free again. 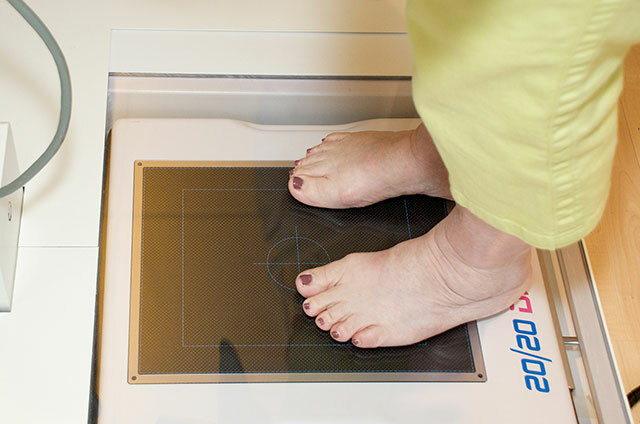 We employ a digital x-ray machine, EPAT, Q-Clear Laser, and other modern podiatric technologies on-site to best serve our patients. Whether you visit us for an orthotic replacement or because you have a new pain or injury, our office is well equipped to get you back on your feet. 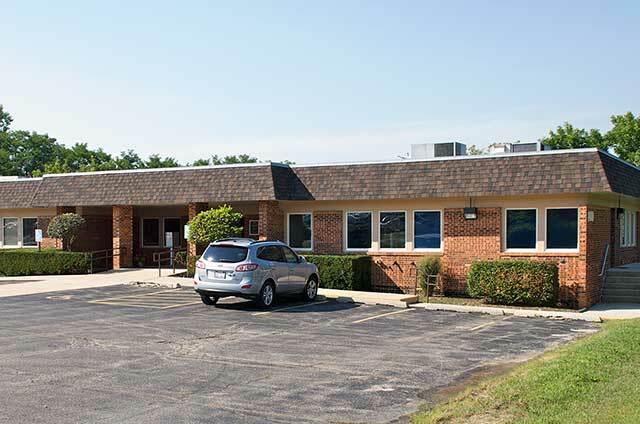 Our entrance is on the West side of the road, across from Motor Werks and Advocate Good Shepherd Hospital Health & Fitness Center, just North of Dundee Road/Route 68.